Huawei brand Honor launched the mid-range Honor 7X in December last year as an Amazon exclusive. The device was an instant hit among buyers. 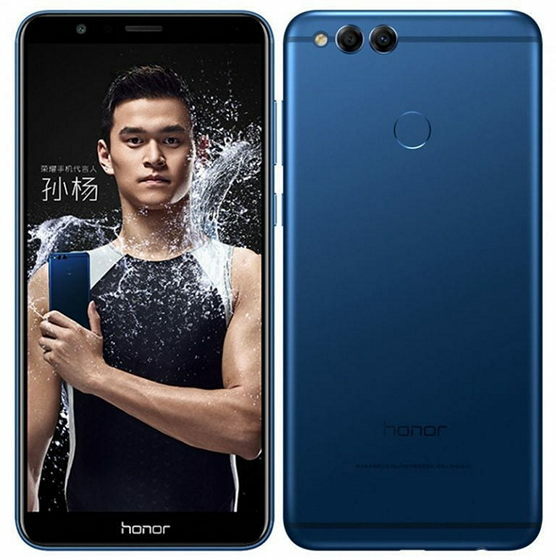 Now, in a bid to capture the once-more burgeoning offline market, the company has announced that the Honor 7X will go on sale in Honor partner stores pan India starting 9th February. The company recently started manufacturing the Honor 7X in the country in partnership with Flex at its plant in Sriperumbudur near Chennai under the ‘Make in India’ initiative. Starting 9th February, the 4GB RAM + 64GB storage variant of the Honor 7X will go on sale in offline stores across the country priced at Rs. 15,999. The device will be available in both blue and black color variants and will come with all the essential accessories, including a soft-shell case. Honor has also announced that it has increase the number of service centers in the country in order to offer better after sales services to customers. 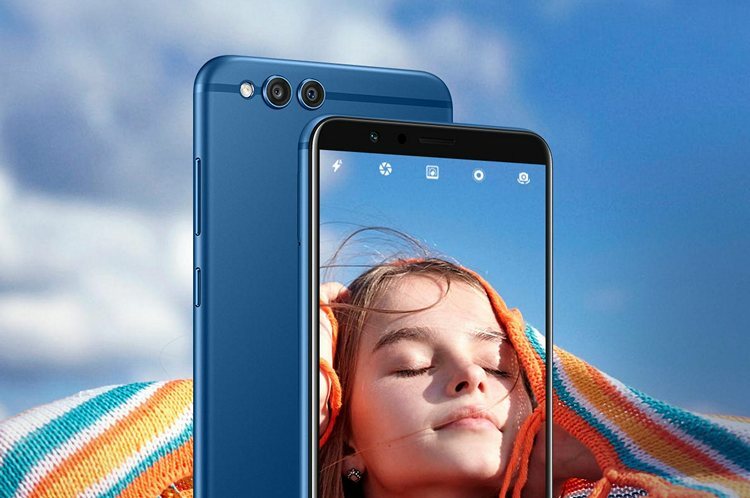 It must be noted that Honor had promised that online and offline prices of its phones would remain the same for the time being. And the Honor 7X does have identical prices on both channels. Honor has committed to focussing on higher offline sales this year and will be heavily promoting sales and discounts at its Honor Experience stores.